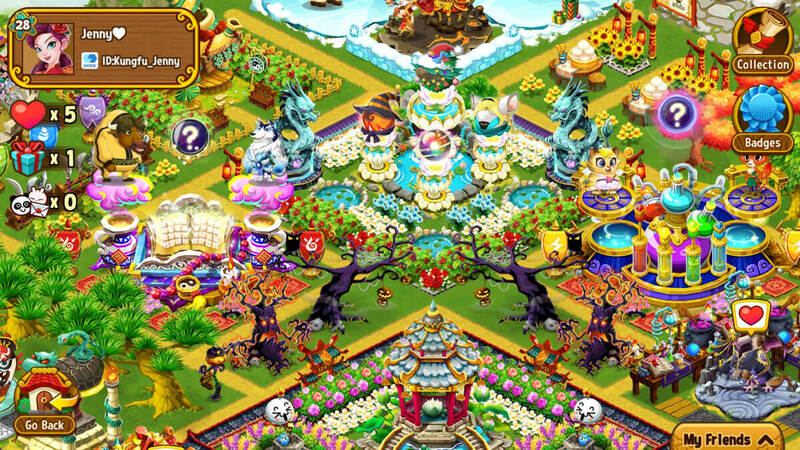 Build an island for your pets and decorate it with a variety of different items. 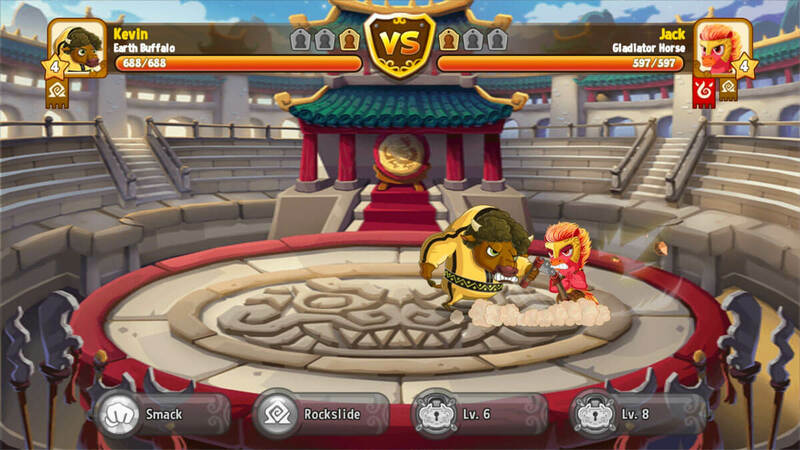 Kung Fu Pets is a fantastic simulation game in which players get to raise their very own pets and train them in the art of Kung Fu so that they can battle against other pets in fast-paced battles that are full of intense moments. This is a game that’s definitely unlike anything else out there so it’s absolutely worth looking into if you’re on the hunt for something out of the ordinary. One of the best things about Kung Fu Pets is the fact that the game starts off with an exceptional tutorial sequence that’s been crafted to teach players every single thing they need to know about the game. The tutorial is definitely among the longer ones we’ve seen but it’s absolutely worth anyone’s while because it consists of invaluable information that you’ll definitely have to remember if you hope to progress through the game without struggling much. Onto the gameplay itself, Kung Fu Pets is the kind of game that you can get lost in simply because there’s just so much to do when you’re actually in the game. The highlight of the game is, of course, the combat between different pets and this is an incredibly fun thing to do. As you progress through the game, you’ll be able to train many different kinds of pets and you’ll be able to use them to battle pets of other players from around the world or, if you want a more laidback experience, you can battle against AI controlled pets. The thing that makes these battles so intense is the fact that there are multitudes of different pets in the game and each individual pet has access to multiple different abilities through which they can wreak havoc on anyone in their path. 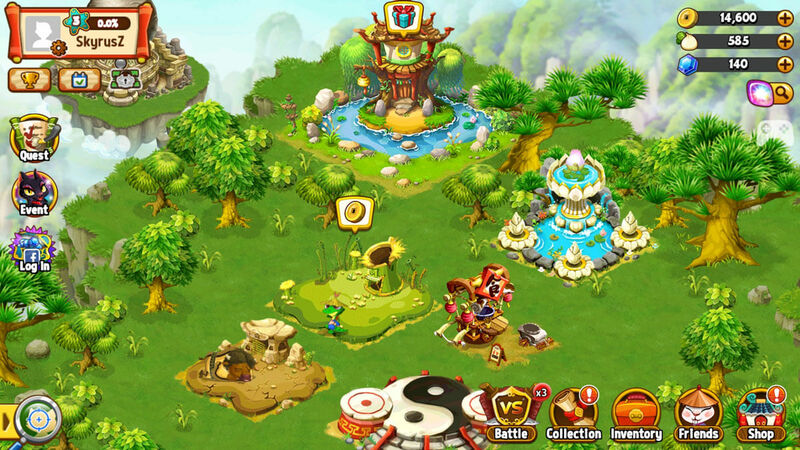 Alongside the combat, Kung Fu Pets also allows players to build up their own village and this village is where all the pets will live. The best thing about building this village is the fact that the game gives players a ton of freedom to build the village according to their preferences so you can definitely put your creativity to great use here. The visuals of Kung Fu Pets are also quite impressive because the pets are incredibly well detailed, the animations and special effects are spot-on, the colors are delightful, the textures are extremely high definition and, overall, every single visual aspect of this game manages to impress. Kung Fu Pets is free to download and play but it comes with its fair share of micro-transactions through which players can get their hands on bonus in-game content in exchange for real money. All said and done, Kung Fu Pets is a unique and extremely engaging simulation game that you can sink countless hours into if you give it a shot.